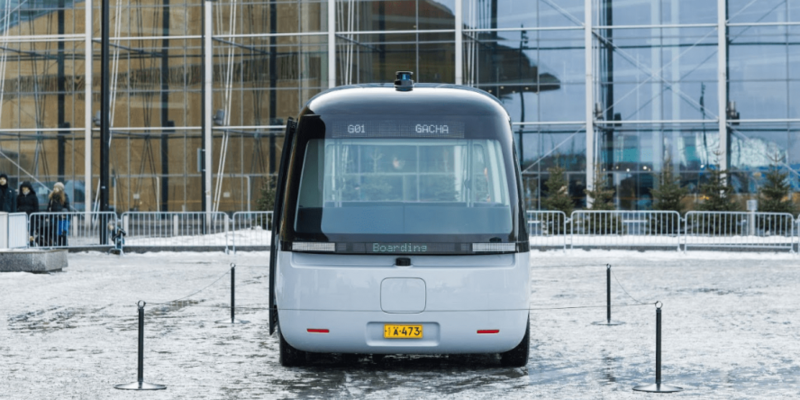 Announced in autumn, the first self-driving electric shuttle called Gacha, which has been made for all weather conditions, has now been presented in Helsinki. 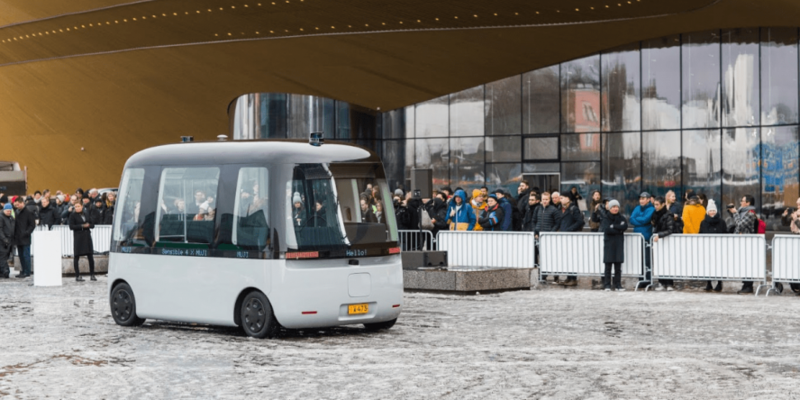 The electric shuttle will be available to the general public in pilot projects as of April this year in the Finnish city of Espoo and will also be available in Hämeenlinna, Vantaa and Helsinki by the end of 2019. 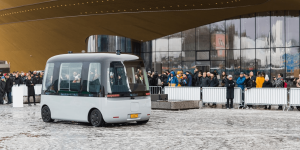 The shuttle was developed in cooperation between the Japanese lifestyle retailer MUJI and the Finnish company Sensible 4, who has contributed the technology for autonomous driving. 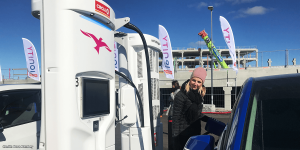 After the pilot projects, the first Gacha fleet will start pre-commercial operations in selected cities in Finland and abroad next year. 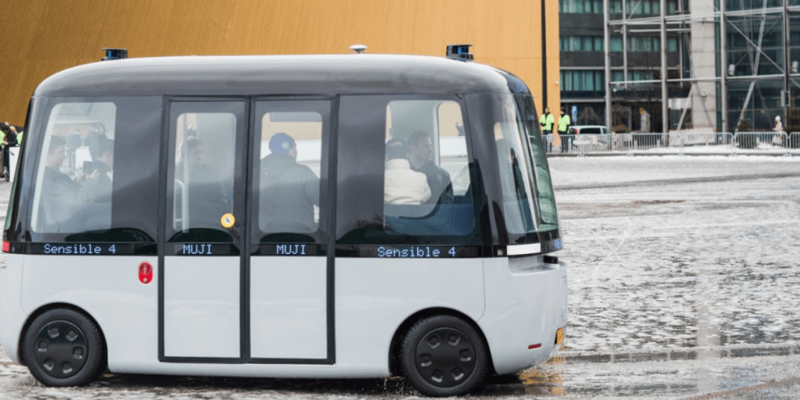 MUJI and Sensitive 4 aim to make the self-propelled shuttle fleets an integral part of the cities’ existing transport systems by 2021. 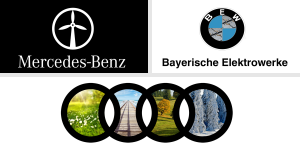 Industrial production is also targeted for 2021. 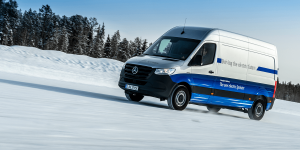 The electric all-wheel drive of the 4.5 metre-long, 2.5 metre-wide and 2.8 metre-high electric shuttle is designed for speeds of up to 40 kph with a range of just over 100 kilometres. 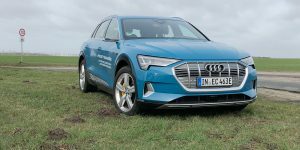 The vehicle will utilise fast charging as a standard, but inductive charging is also to be offered as an option. 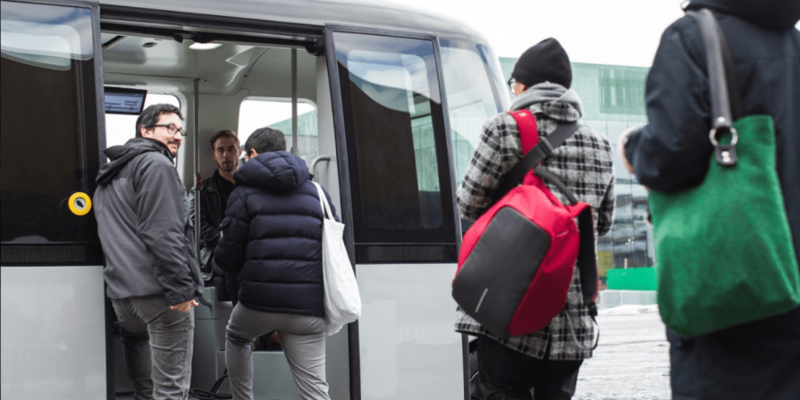 The vehicle can transport up to 16 people (10 seats and 6 standing places). 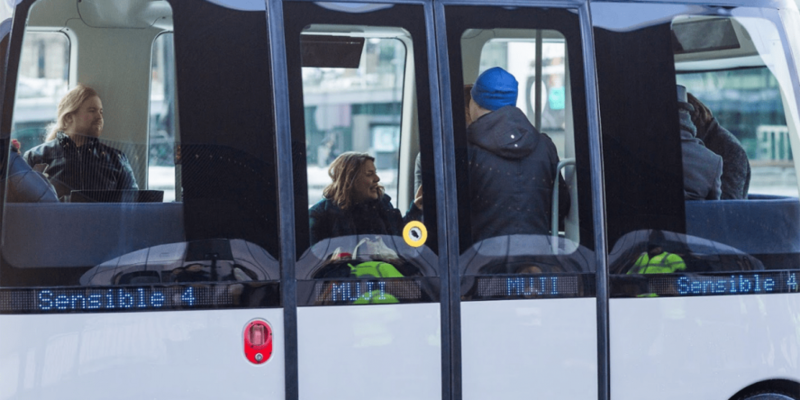 The vehicle features easy access for people with reduced mobility. 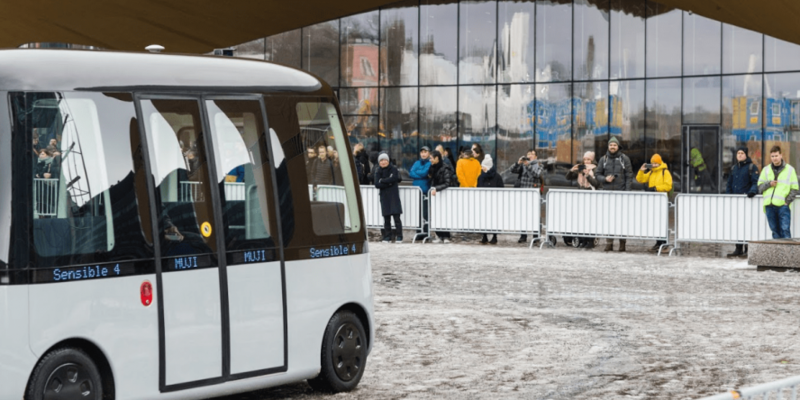 Finland is apparently a perfect environment for testing autonomous vehicles since there is no legal requirement for a driver to be present in a vehicle on public roads.